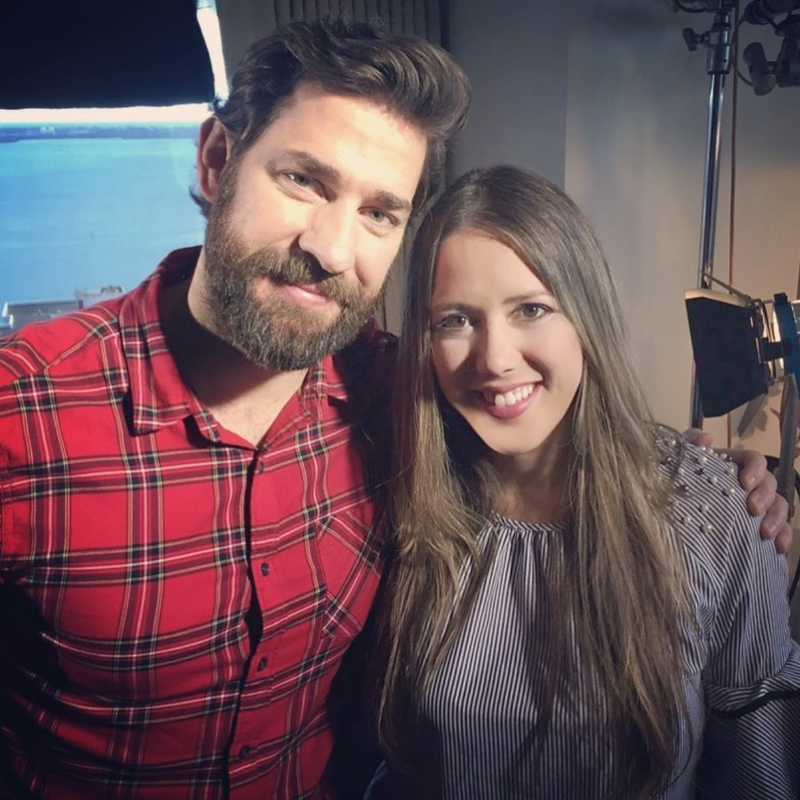 In this awesome interview, Mel chats with the talented John Krasinski about starring and directing the film “A Quiet Place.” Krasinski talks about his wife and how difficult the scenes were to film since he is a father. This is a Horror film like you’ve never seen before. A Quiet Place is a 2018 American horror film directed by John Krasinski, who also stars in the film with Emily Blunt, who is also his wife in real life. The screenplay was written by Krasinski, Bryan Woods, and Scott Beck based on a story by Woods and Beck. The plot follows a family of four who must live life in silence while hiding from creatures that hunt by sound.